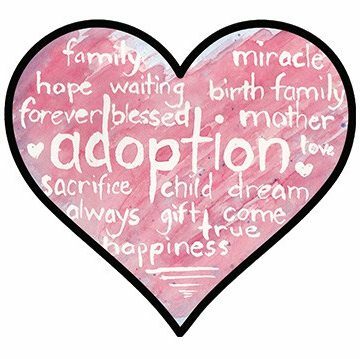 Imagine how insecure an adopted or fostered child must feel at times, unsure why they were unwanted by their biological parents and wondering if there is ever the chance that their forever family will reject them as well. Every child needs to hear from their parents that they are loved and wanted, especially children from broken homes. In her debut book, Why Did You Choose Me? (Ambassador International; November 12, 2017, $17.99), Katie Cruice Smith strives to answer that question in a way that young children can understand. Drawing from her own experience as an adoptive mom to three children, Katie uses the questions her own children have asked her and her husband in order to draw them to the response that there never really was a choice—she knew right away that they were hers. weren’t a lot of simple picture books targeted at that age group. She decided that there was a need for more adoption books that parents could read at bedtime to connect with their adopted/fostered children. Why Did You Choose Me? is beautifully illustrated by artist Sarah Strickling Jones. Katie Cruice Smith is currently working on a devotional book to accompany Why Did You Choose Me?